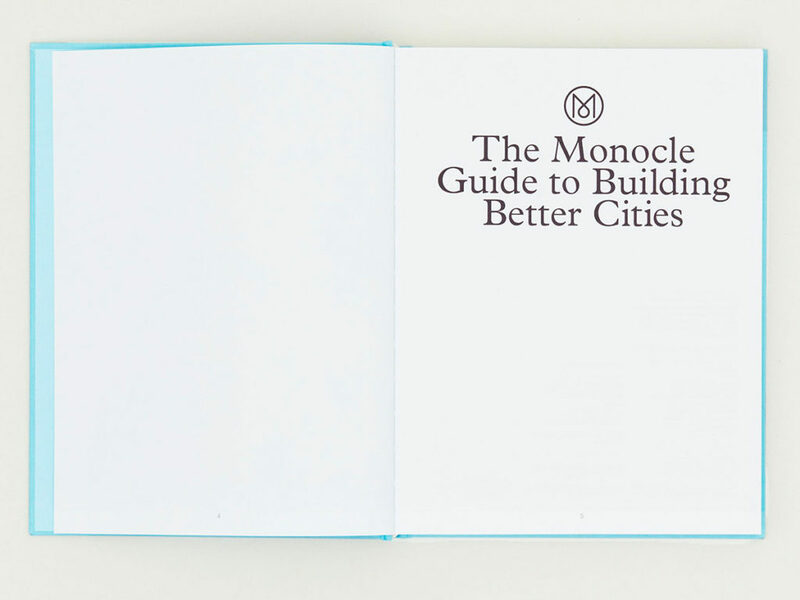 How to make cities better for everyone. 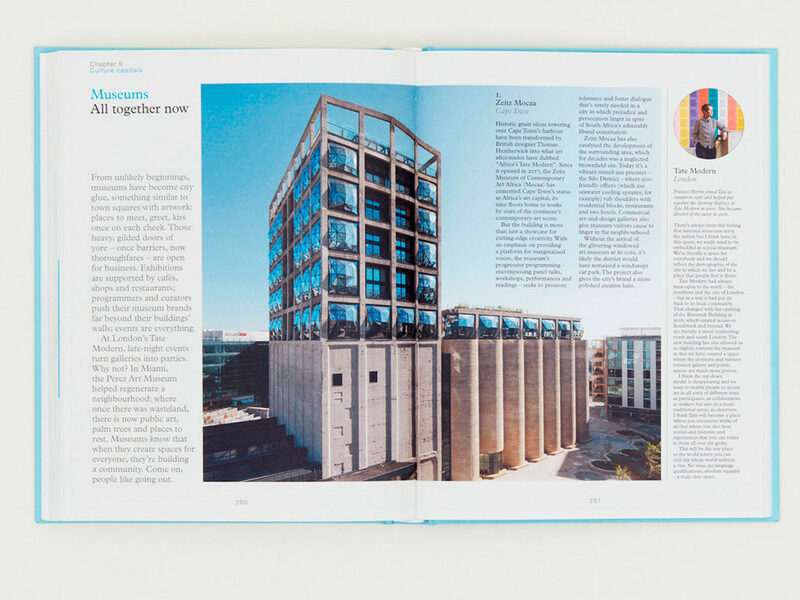 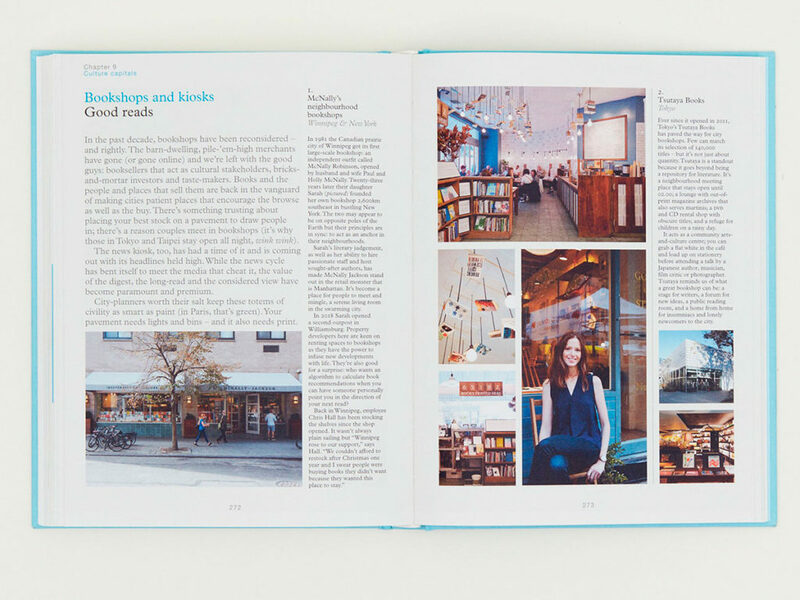 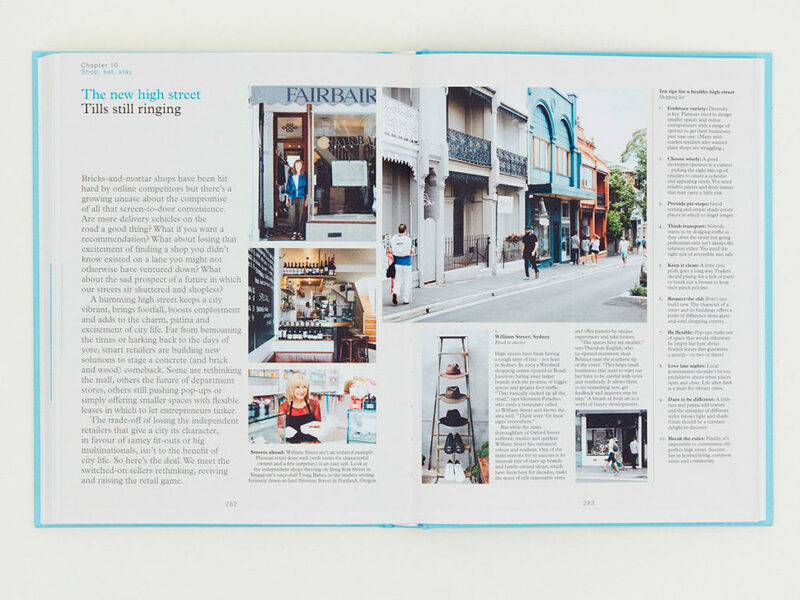 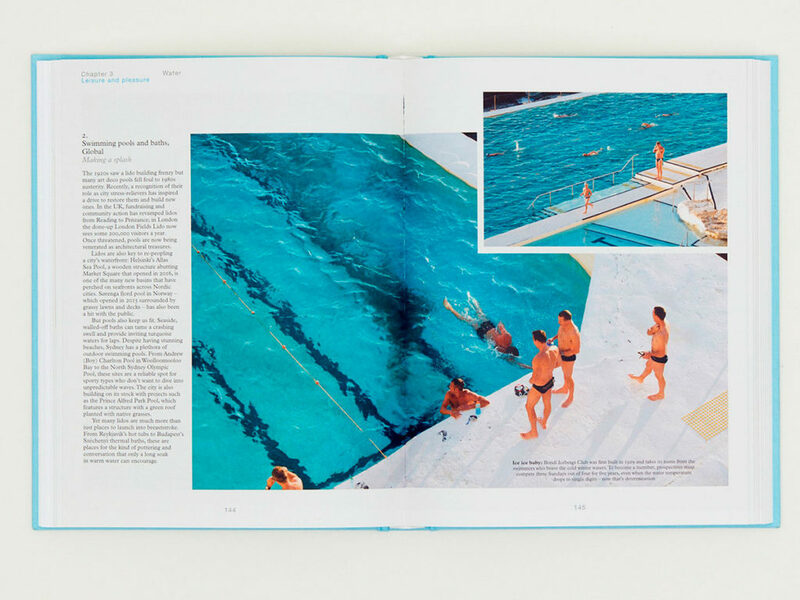 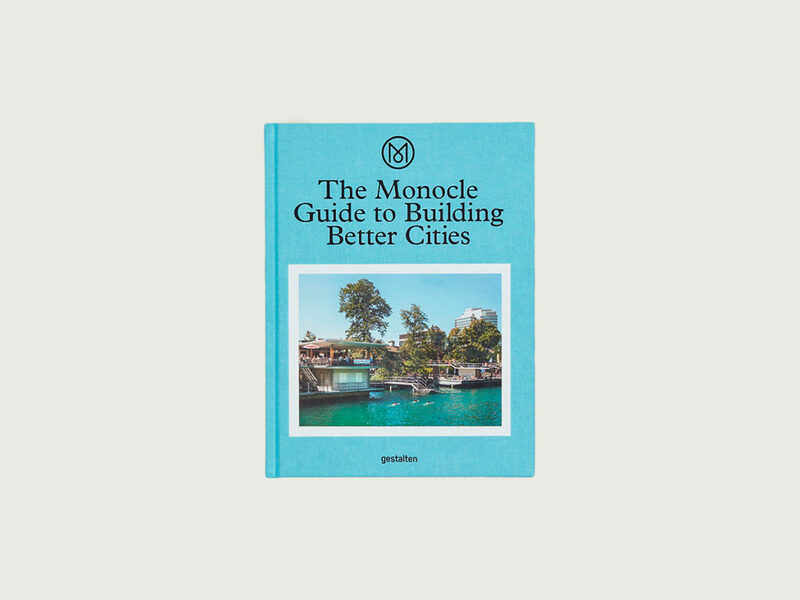 By taking a broad view of the very best of cities, The Monocle Guide to Building Better Cities can show you the true value of an urban swimming pool or rooftop club while detailing what it takes to transform a dirty river into an exceptional civic asset. 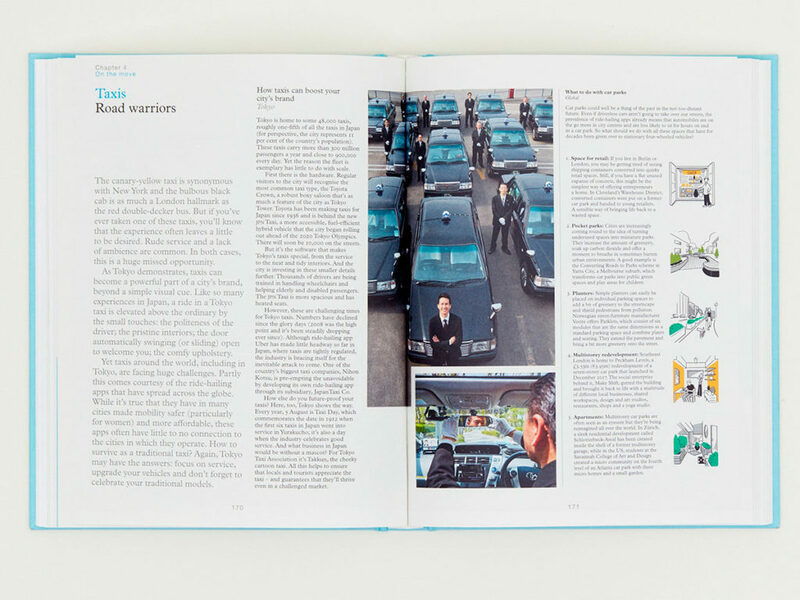 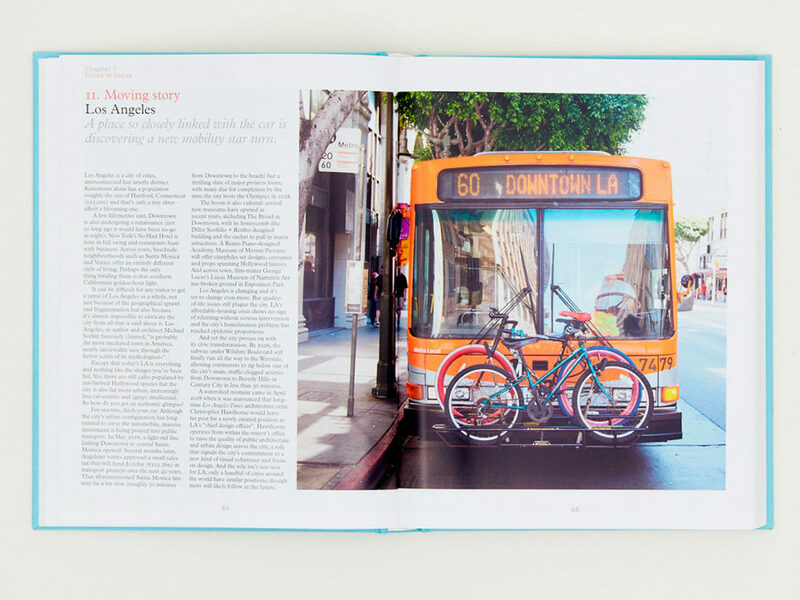 Although any city planner will inevitably find something to admire in this book, it speaks directly to anyone who cares about or lives in a city.